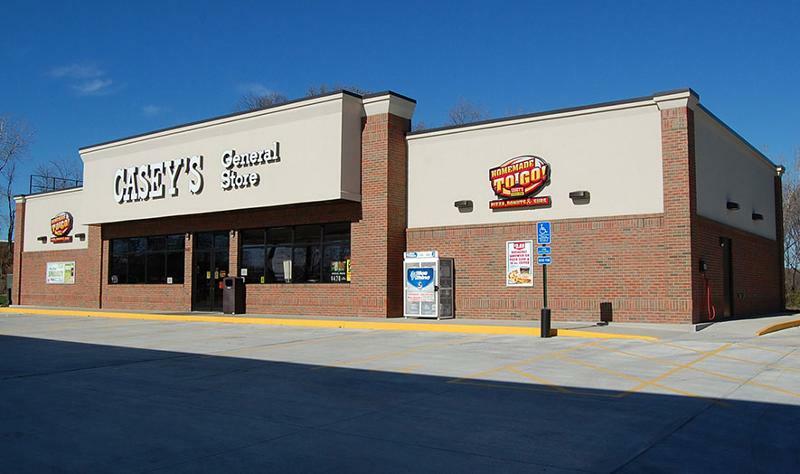 ANKENY, Iowa -- Casey’s General Stores Inc. is making “significant progress” in implementing its multiyear, long-term value-creation plan to position the convenience-store chain for continued growth that it outlined in March in response to demands from activist shareholders. “We are confident these key initiatives will drive accelerated sales and profitable growth and most importantly increase shareholder return,” Terry Handley, president and CEO of Casey’s, said on the company’s fourth-quarter 2018 earnings call. Click here for CSP Daily News coverage of Casey’s fourth-quarter 2018 results. “As the retail landscape continues to evolve, we have taken significant steps to transform Casey's to enhance store performance and deliver long-term profitable growth. Moving forward, we believe Casey's has the right team in place and the correct strategy to successfully execute on our next chapter and drive significant long-term shareholder value,” he said. Photo courtesty of Corey Coyle. Casey’s recently hired Chris Jones, formerly with Kum & Go, as chief marketing officer. Casey’s has said that the creation of a CMO position is a key component of executing the value creation plan. Photo courtesty of Tim Vrtiska. Casey’s has completed the startup and design phase of its “digital transformation” aspect of the plan, which includes the vendor review and selection of technology. The program will include a new e-commerce platform, new marketing automation tools and a customer loyalty program, among other capabilities, said Handley. The company expects to realize significant benefits from this program, including same-store sales growth, starting in the next fiscal year, he said. Photo courtesy of Casey's General Stores. Price optimization will allow Casey’s to leverage the sales data generated by its store network and combine it with market data from OPIS and other sources to make centralized, rules-based pricing decisions at the pump and in the store. “This will improve sales and margins in every category throughout the entire network,” Handley said. 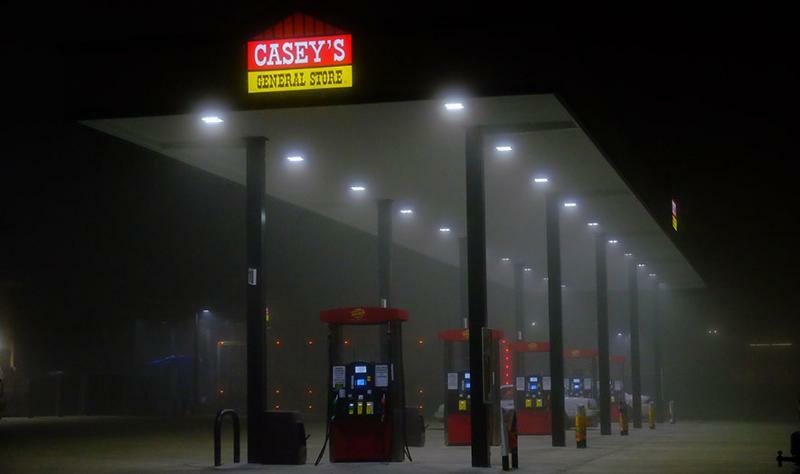 Since Casey’s last earnings call in March, the company has completed a request for proposal (RFP) and identified the platforms for both fuel and in-store. It will begin testing in second quarter of its fiscal 2019, with a rollout of fuel optimization and for select items inside the store planned for the company’s third quarter. In first-quarter fiscal 2020, it will expand the program to all categories, he said. 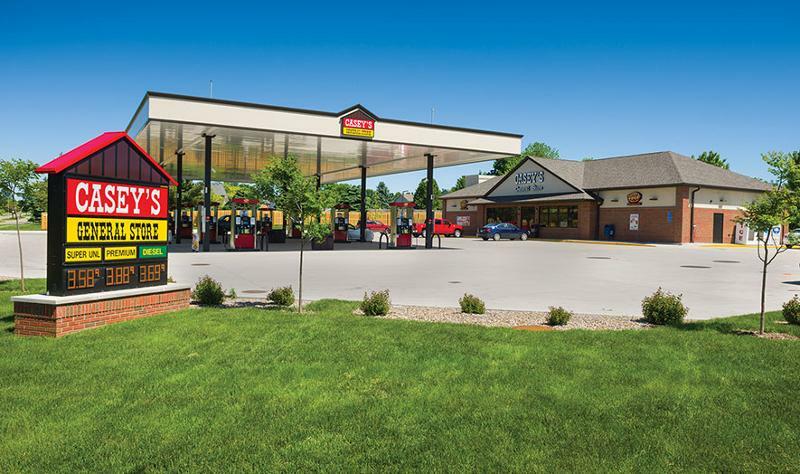 “We're excited about the opportunity we believe this program will bring to the company as it represents a fundamental shift in our marketing process for both fuel and in-store purchases due to the increased visibility into our pricing and promotion strategy,” said Handley. “We remain focused on implementing ongoing cost-reduction measures and managing operating expenses,” Handley said. Beginning in fourth quarter of fiscal 2018, Casey’s made a strategic decision to reduce the number of 24-hour stores and pizza delivery stores. This decision came after an hour-by-hour profitability analysis to determine the optimal hours of operation and delivery offering. And the company continues to look for other opportunities to reduce expenses. 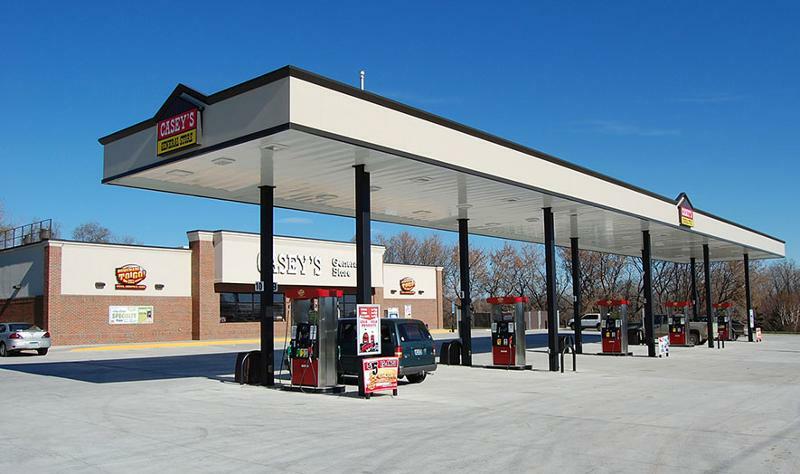 With its new fleet-card program, Casey’s is taking “a more aggressive approach” to the service offering than it has before. “We have completed an RFP and selected FleetCor as our partner,” Handley said on the call. Peachtree Corners, Ga.-based FleetCor Technologies Inc. is a provider of commercial payment solutions. 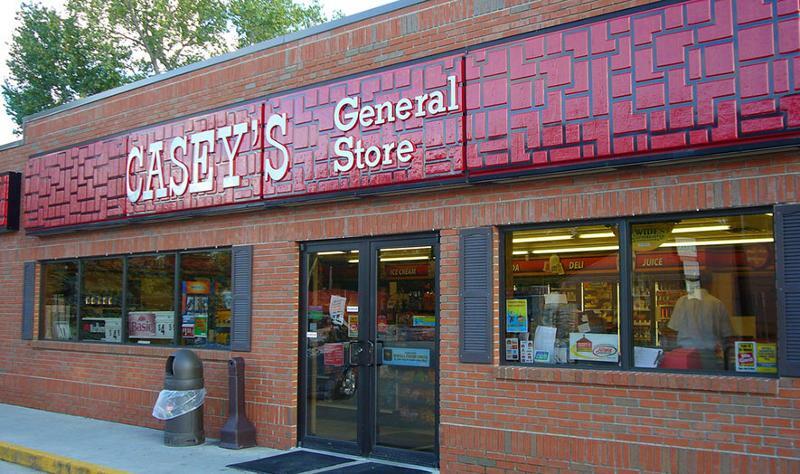 It will manage the private-label corporate fuel-card program for all of Casey’s retail locations nationwide. 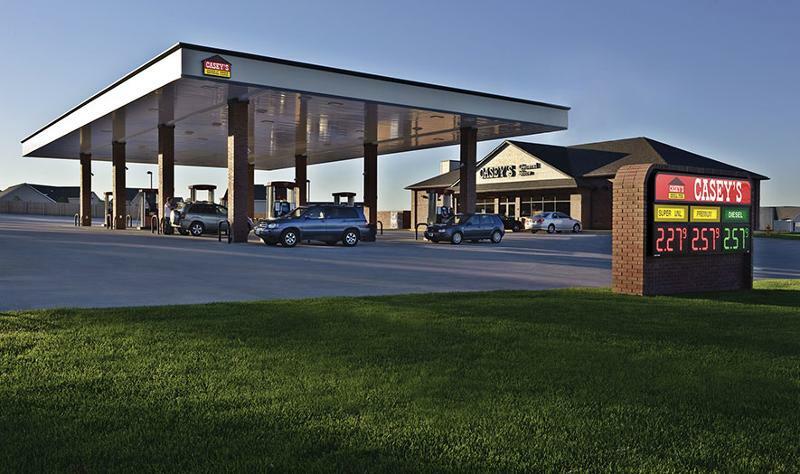 Casey’s and FleetCor will begin implementing the new program in second-quarter fiscal 2019. “We expect to begin seeing benefits from this program by the start of third-quarter fiscal 2019, resulting in an incremental lift in fuel volume and in-store sales driven by increased traffic,” he said. 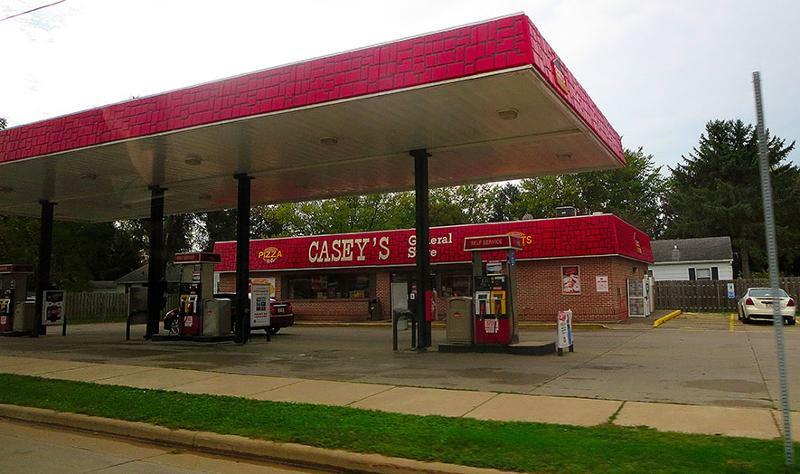 Another opportunity for Casey’s to reduce expenses involves distribution, executives said. Photo courtesy of Martin Bravenboer. Handley also mentioned corporate board and governance initiatives. Casey's recently appointed three new independent directors and named independent director H. Lynn Horak the new chairman of the board. In an additional update, Handley said that Iowa Gov. Kim Reynolds (R) signed into law a bill that will allow boards of Iowa companies such as Casey's to declassify. A declassified board, allowing for annual elections rather than staggered elections, is designed to increase diversity and to increase accountability and responsiveness to shareholders. “We were supportive of this change, and based on the structure of the new law, we will have a declassified board by our annual meeting in 2020. We will continue to engage our shareholders and strive to evolve our government structures to meet current best practices. This work is critical to our success,” he said. 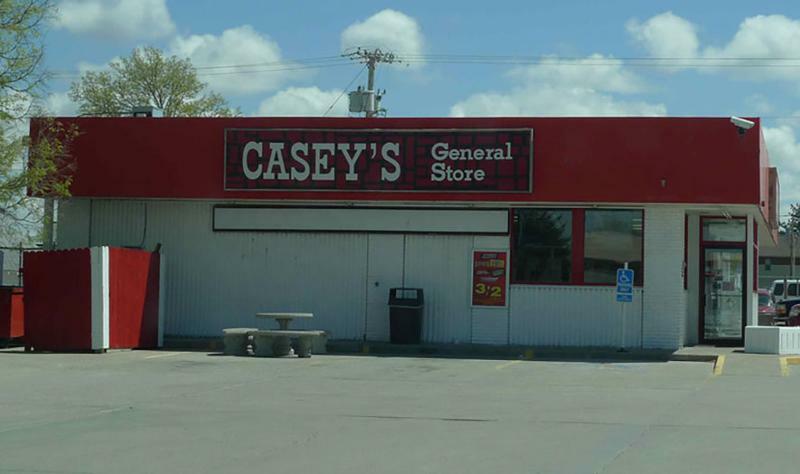 Casey’s General Stores, based in Ankeny, Iowa, owns and operates a chain of 2,074 convenience stores spanning 16 states. The chain ranked No. 4 in a year-end update of CSP’s2017 Top 202 list of the largest c-store chains in the United States. Photo courtesy of Corey Coyle.